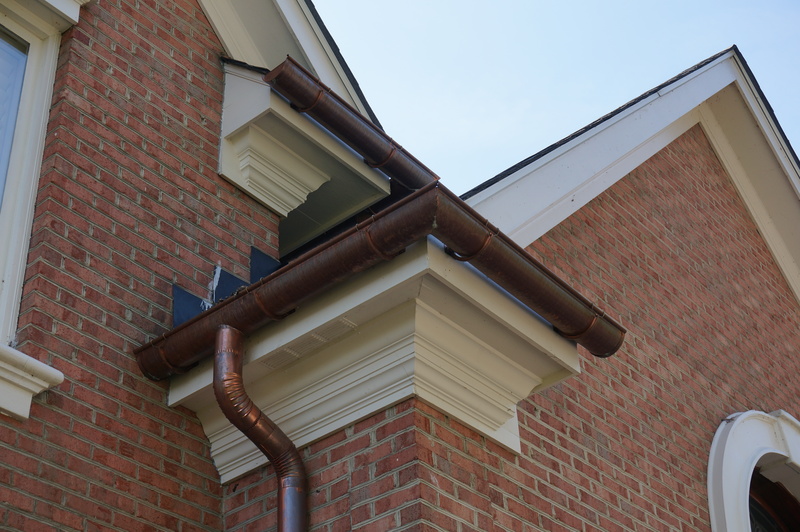 Guttering – Are you in need of new guttering for your home? 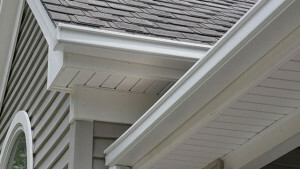 Well North Knox Siding and Windows has got you covered. 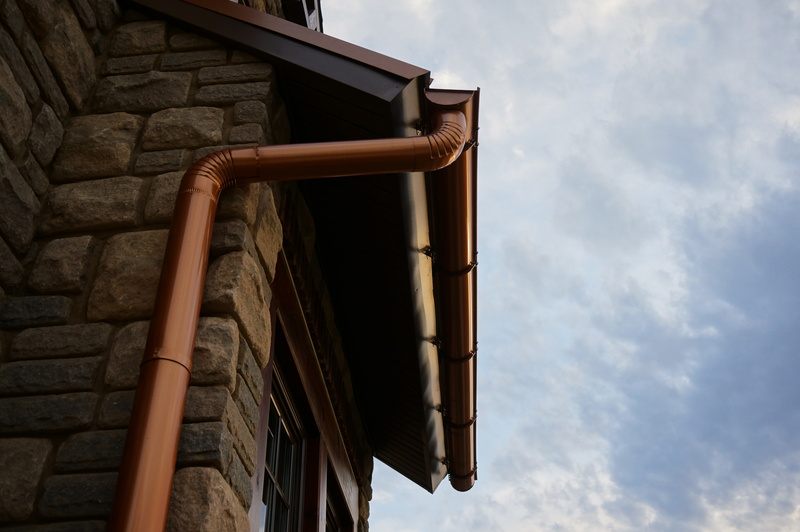 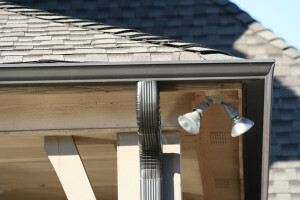 Gutters are one of the simplest parts of the outside of your home but one of the most important when it comes to managing moisture and water. 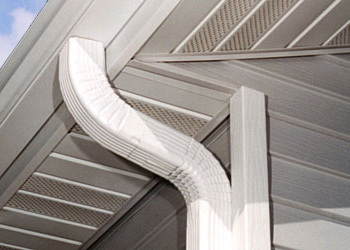 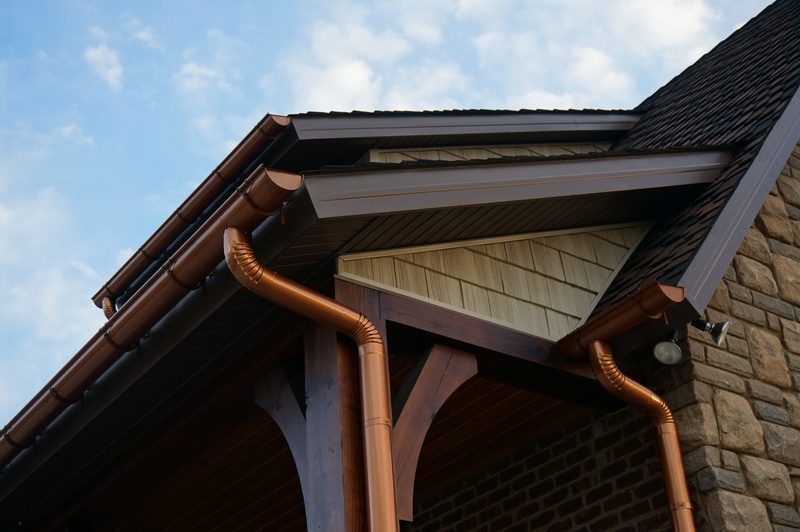 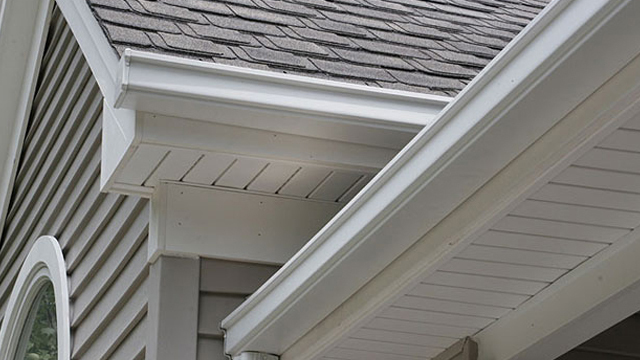 Gutter systems are designed to control water flow, reducing wood rot and opportunity for mold and mildew as well as keep water from eroding the foundation of your home. 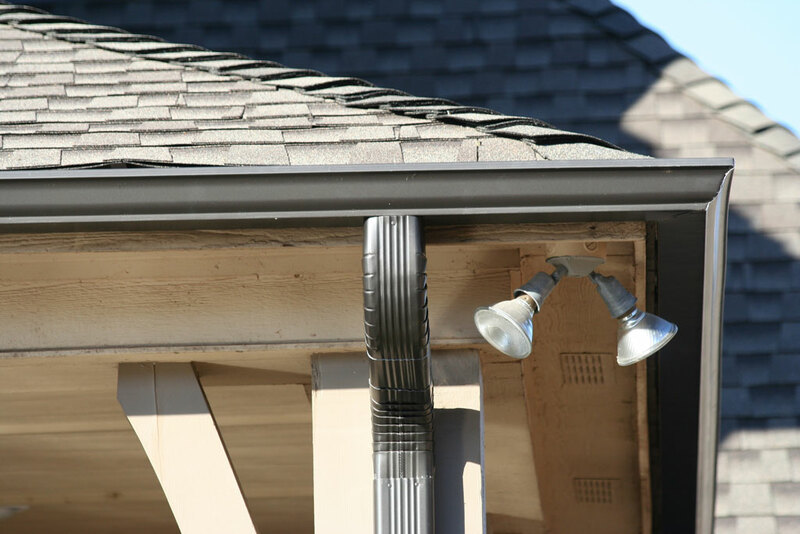 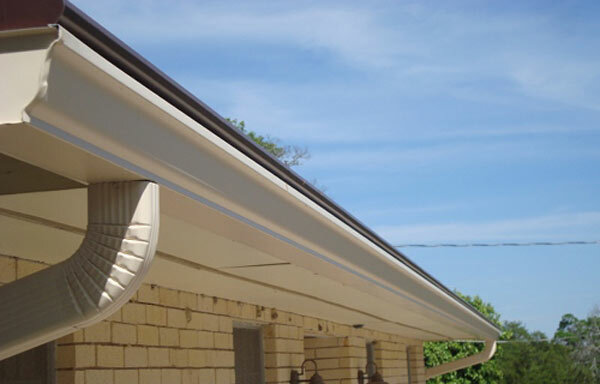 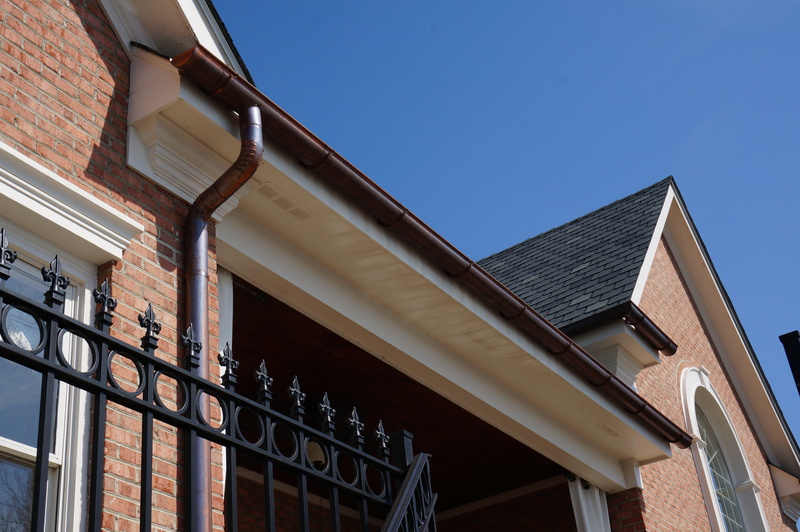 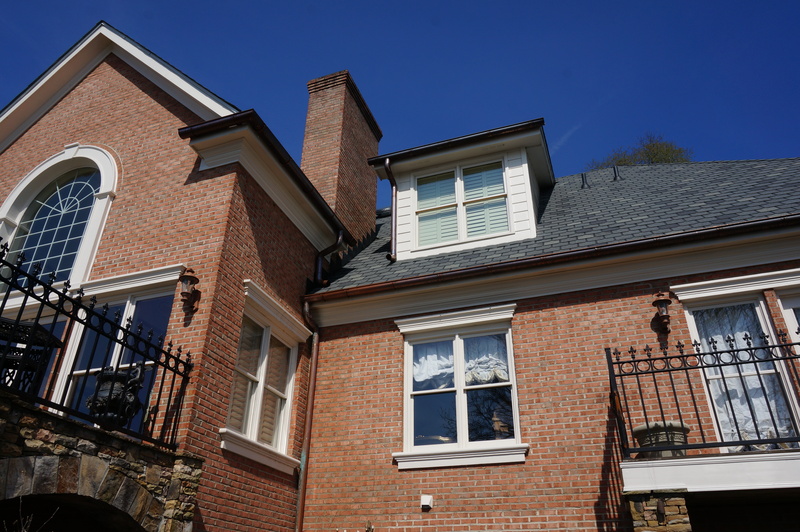 Whether you are looking for K-Style Guttering, Half Round Guttering, or even Seamless Guttering, North Knox and it’s trusted team can help you choose the right guttering or downspout for your home. 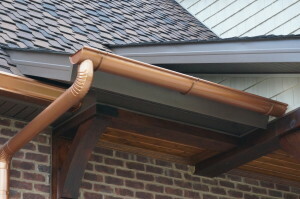 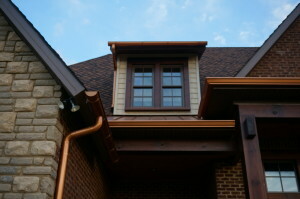 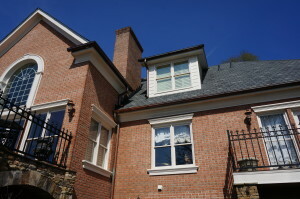 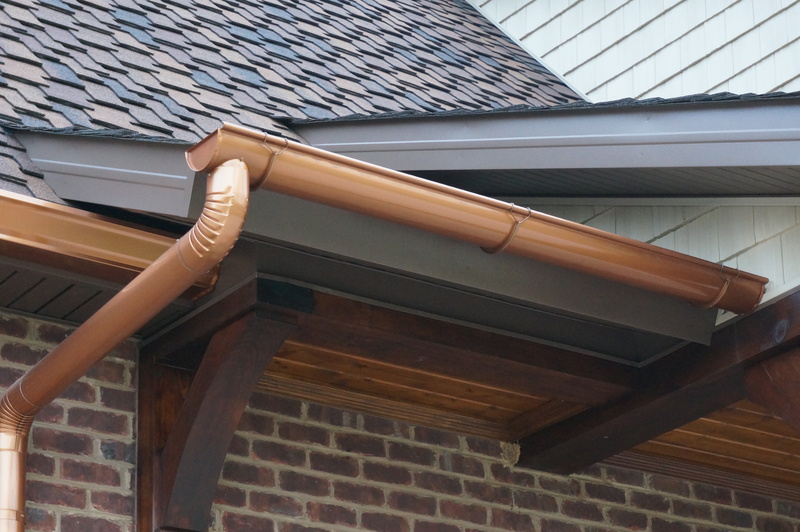 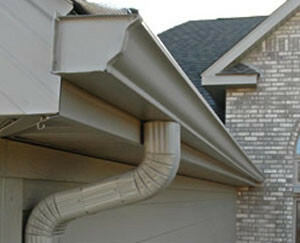 North Knox Siding and Windows specializes in and is Knoxville’s #1 place for Half Round Copper Guttering.